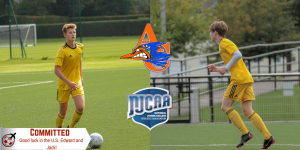 We are excited to announce that Soccer Assist clients Edward Alderson and Jack Price have secured places and committed to Angelina College on partial scholarships. Edward formerly played for Pro-Direct Academy, whilst Price previously played for Haringey Borough FC. Both will be joining the Angelina College soccer roster this fall. Edward tells us that he started playing football from a very young age and that he has always impressed at his previous clubs with his solid defensive performances. When detailing his playing style, he would describe himself as a ball-playing centre back. Jack also started playing football from a very young age and has won many individual and team trophies for his play on the pitch. The London lad has represented Islington District for a number of years too. Jack usually plays as a creative midfielder. Angelina College’s assistant coach, Fergus O‘Connor, is thrilled to have Edward and Jack on board and is excited for them to start playing in the NJCAA division. O’Connor told Soccer Assist that they’ve been talking about Edward and they like his soccer ability a lot. For Jack, O’Connor said that the team are “so excited for him to play at AC this fall.” Edward and Jack are heading out to Texas this August to start their scholarship journeys. For Jack, Junior is quoted as saying that he “makes things happen on the pitch. He picks the ball up in tight areas, runs at players and threads final balls.” Junior surmises that Jack will be a great addition to Angelina’s attack. We would like to wish both of our clients well during their time at Angelina College and we look forward to seeing what they can do next. 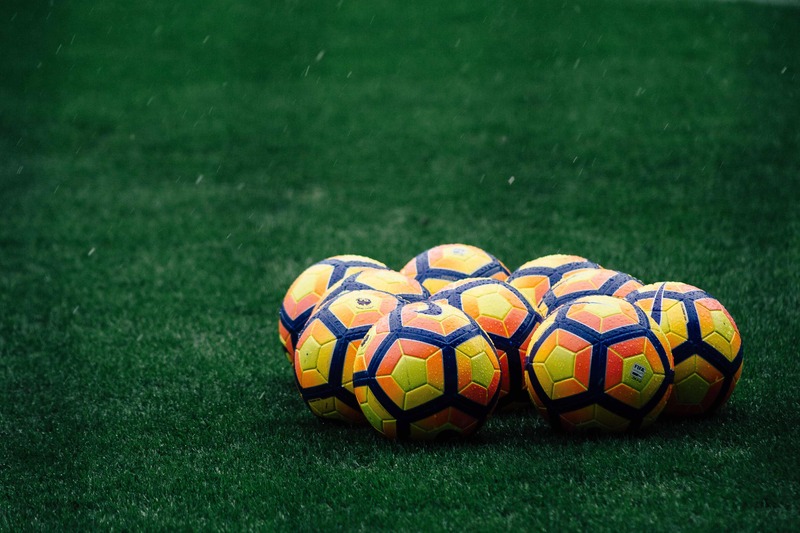 Soccer Assist – the U.K.’s leading soccer scholarship agency.